Tagline: Damn I look good in blue! 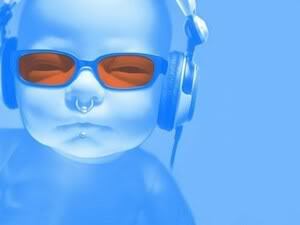 Classical, Modern, Indie, Pop, Rock, Jazz, Blues, Heavy Metal... you name it, I like it! BUT NO COUNTRY & WESTERN!!! UGH!! Mahal na mahal kita, Marielle ko! To spend my life sailing the world with my darling Marielle.